Reverend John Gregg Fee (1816-1901) was born the eldest son of a slaveholding Bracken County, Kentucky family. In 1855, as a resident of Madison County, Fee and members of his church founded the town of Berea and Berea Institute, which in 1859 became Berea College. As a an antislavery advocate, born into a slaveholding family below the Mason-Dixon Line, Fee promulgated his non-violent, anti-slavery views in a hostile environment with little support or protection from the law, family, friends or associates at the height of America’s most violently aggressive proslavery and antislavery period. Despite these obstacles, Fee actively promoted a southern antislavery ministry and “the cause of Christ” which led to the establishment of the integrated utopian community of Berea and the founding of Berea College, the first college in the South devoted to the co-education of men and women, blacks and whites. As an abolitionist, Fee was encouraged by others to move either his budding Presbyterian ministry to the neighboring State of Indiana or to participate in missionary efforts in West Africa under the sponsorship of the American Board of Commissioners for Foreign Missions. However, Fee chose to strike at the heart of slavery within his home state of Kentucky and the slaveholding South. Selling Indiana land given to him by his father, Fee used the funds to purchase the freedom of the black woman that had cared for him as a child, Jullet Miles (1812-1859), and to establish his first antislavery ministry on Cabin Creek in Lewis County, Kentucky. 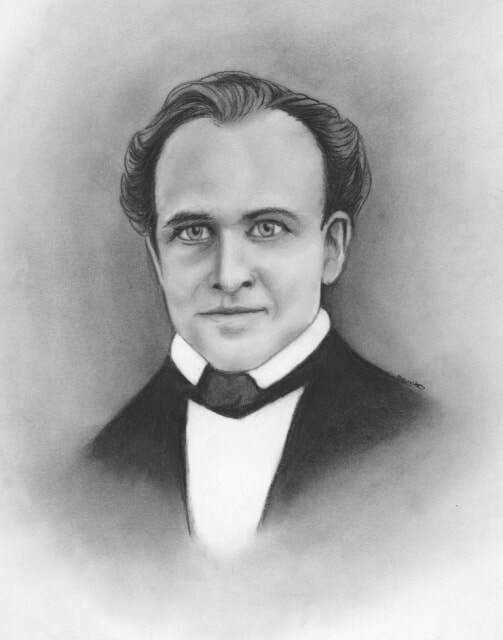 In 1844, disowned and disinherited by his slaveholding father, and receiving financial support primarily from the American Missionary Association, Fee established an antislavery church in the mountains of Lewis County, Kentucky in addition to pastoring a number of “free” integrated churches in Kentucky’s rural northern Ohio River counties. In each of the counties where Fee preached or established a church, he and his family members were violently attacked for their antislavery views, which Fee openly promoted. These violent events would remain a repeating pattern for Fee throughout the years of his antislavery ministry.